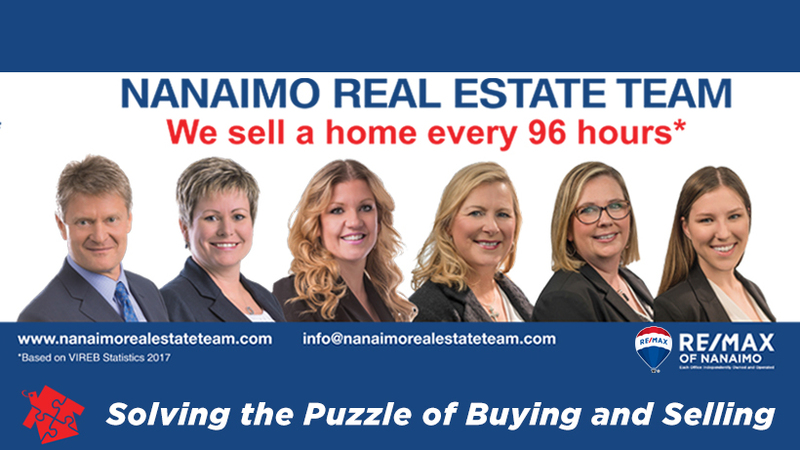 Full Duplex available in Central Nanaimo conveniently located walking distance to amenities including the Nanaimo Regional Hospital. This property has much to offer with a large private lot at the end of a cul-de sac which backs onto Beaufort Park. The large duplex is over 4000 sq ft and features 10 bedrooms, 4 full bathrooms plus 2 ensuites, 2 full kitchens and 2 kitchenettes. One could live in one side and rent out the other as a mortgage helper or look at renting the entire property with a healthy return. There have been many partial updates over the years including paint, flooring, windows, countertops, bathroom updates etc. There are decks in the front and back of the property as well as a covered patio area along the back of the home. The large lot provides ample parking and side access to the rear yard on each side in case there is a need for a shop/shed or storing the big toys. All measurements are approx. and should be verified if deemed important.